Not every removal is the same but Holdsworth's have the expertise required. 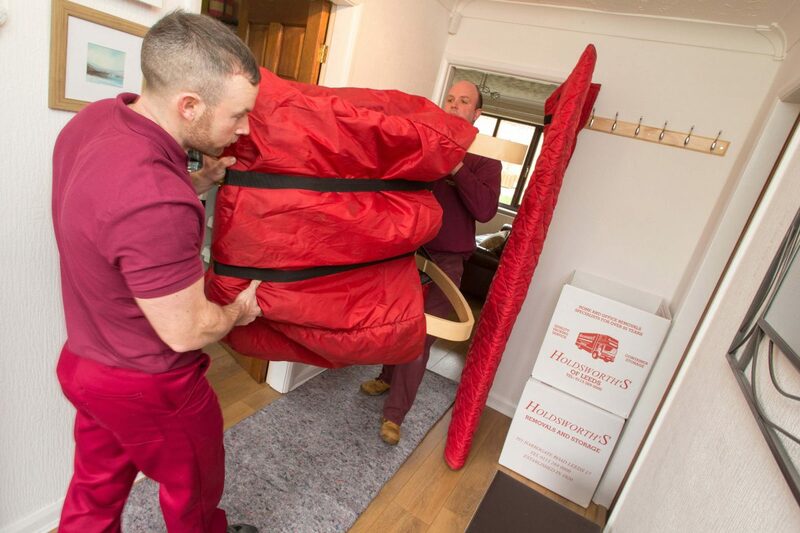 Holdsworth’s of Leeds have been running removals for nearly a century. This means that there isn’t much that we come across that will surprise us anymore. Our removals service spreads further than simply home and office moves. We appreciate that every removal is different and not all businesses and organisations are the same. So whether it’s a challenging environment, you have some unique stock that is highly valuable or if its educational facilities that require moving consider Holdsworth’s removals. We also have lots of experience in tricky piano removals to call upon. Sometimes its not just the stock and goods that provide the challenge but the location of the removal as well. Whether its access to the location or complications with the building itself, Holdsworth’s have the right tools and experience to tackle it. Whatever it is that you have that needs moving, simply get in touch with our experienced team and they will be able to help you. We will call upon the knowledge of our dedicated Move Coordinators, who will be with you from start to finish of the move, and our Estimators, who will come and visit your stock and premises, to weigh up exactly how we will carry out the move and provide a competitive quotation. Then on the move day, our removal crews will have the knowledge passed on to them and will call upon their expertise and the correct materials to carry out the move.